Or Does it Just Confirm the Worst Fears About the BBC? Everybody with eyes, ears and a brain knows the BBC is packed with Remainers from top to bottom. It does its best to pretend to be balanced but it’s always been soft left, pro-status quo and the oily Gavin Esler demonstrates just how corrupt our so-called ‘national broadcaster’ has become. I’m just surprised the BBC’s Europe correspondent, Katya Adler, hasn’t joined him. The growing strength of the majority, determined to enforce the Brexit vote, defies the power of the BBC. Despite its calculated propaganda and disinformation campaign, the resolution of those who value our self-determination is set to triumph. Esler is an unprincipled shyster who has destroyed any future journalistic career by his brazen deceit. Such shameful conduct, without the decency of even a short pause, condemns his honour, his integrity and his life’s work. He won’t win any seat anywhere and he can slink off into obscurity. As for Change UK, which has launched on a platform of not changing anything, it’s just a rather silly joke. 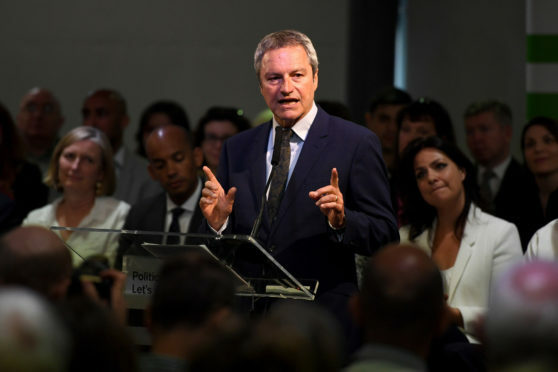 When, with the Brexit Party, we ‘Change Politics for Good’, the governance of the BBC and the mafia-like culture that pervades it should be high on the target list for cleansing. 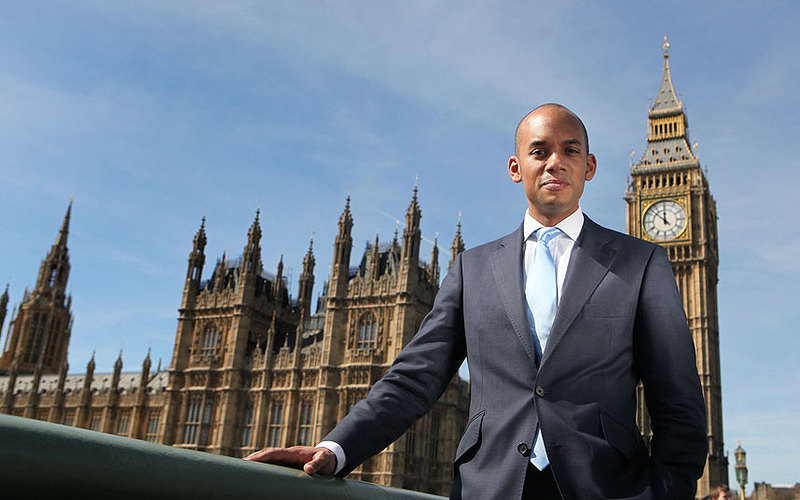 Chuka Umunna Wants To Make Britain’s Failed Democracy Even More Dysfunctional. Those 650 people in the House of Commons who earn fat salaries and enjoy very generous expense accounts have failed us beyond redemption. The huge opportunity that was Brexit, that we chose by referendum in the most fundamental exercise of democracy, has been destroyed by bickering, self-interest and incompetence. 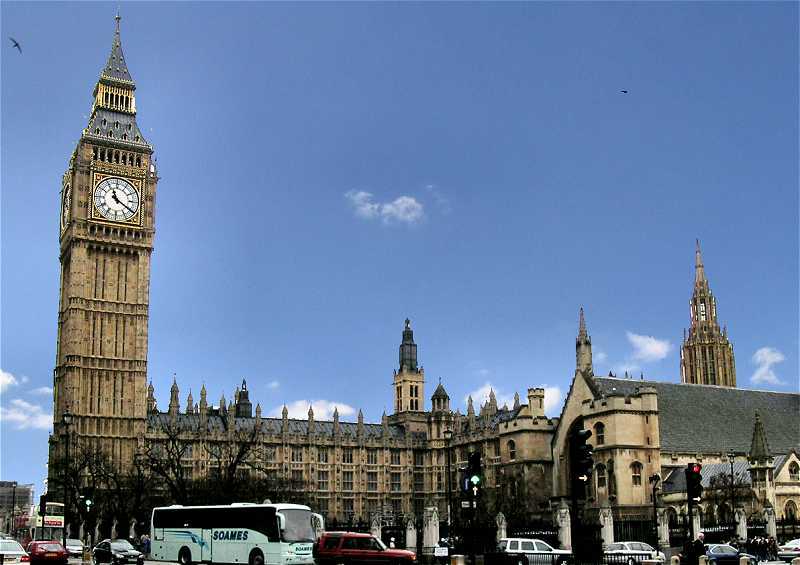 I first walked into the Palace of Westminster in 1983 and since then, particularly in the last seven years, I have met and worked with many MPs from cabinet ministers to renegade backbenchers. Sadly, my conclusion is that with barely a handful of exceptions they are useless, mostly a waste of our time and money and more of an impediment to our peace and prosperity than anything else. Our two party system, our archaic parliamentary procedures, our hopeless first-past-the-post voting mean that British democracy is not fit for purpose. It doesn’t benefit us, the people, it only serves those who work in the Westminster bubble. Yes, I include the parasite commentators, journalists, lobbyists and civil servants as well, where again I would make precious few exceptions. Now Chuka Umunna, a politician who I have always disliked for his creepy, pious, virtue signalling personality, is whining about the exercise of true democracy in the Labour Party where unpopular MPs are being deselected by the party membership. He would prefer that the Blairite-dominated Parliamentary Labour Party of a few hundred members should override the half a million party members. He wants to see power placed firmly back in the hands of Labour’s MPs and let’s be clear, Blairite MPs are particularly heinous examples of the corrupt, self-serving waste of our time and money that I complain of. He even calls party members “dogs” in a display of the most outrageous hypocrisy from a man who has been at the forefront of criticising other people’s language in the fake antisemitism row, the bickering over Brexit and the wildly exaggerated attacks on men and heterosexual culture. He is a pimp who whores out his own media profile for personal gain, irrespective of truth, justice, decency and least of all the electorate which pays his wages. It is MPs who should more accurately be described as dogs, perhaps wolves, who prey on the electorate solely for their own purposes. The sooner these arrogant, out-of-touch animals from all parties are brought to heel the better. It’s trite to say that Guy Fawkes had the right idea but while I wouldn’t blow them all up (we should preserve the building at least! ), I would sack them all tomorrow. I’d make them all stand for re-election under a proportional representation system and I’d ensure that any of them could be forced to stand again at any time at the behest of a significant number of their constituents. No system of democracy could be worse than what we have now. In fact, the British parliamentary system barely deserves the name. 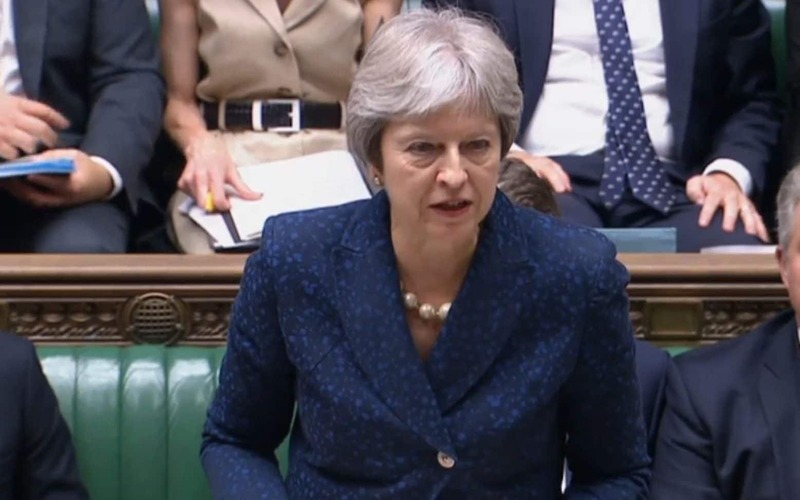 Chuka Umunna, Theresa May, Margaret Hodge, Chris Grayling – yes, these are examples of MPs who I believe have no place at all in our system of government and there at least 600 others who come a very close second. Our Members of Parliament are a disgrace. 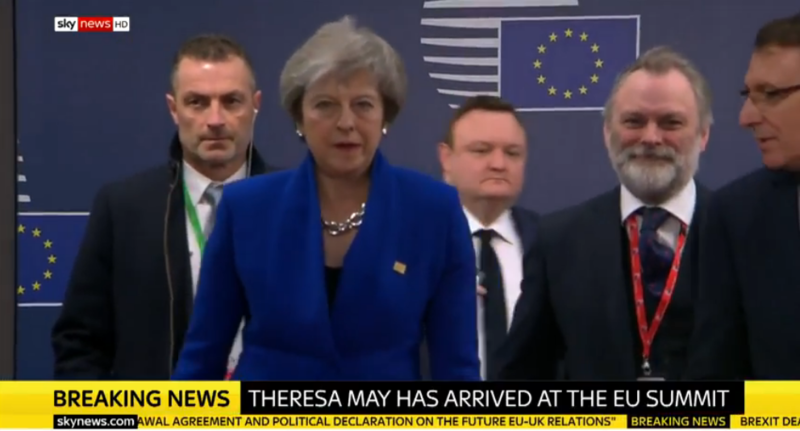 They have let us all down again and again and the Brexit fiasco should be the final straw. 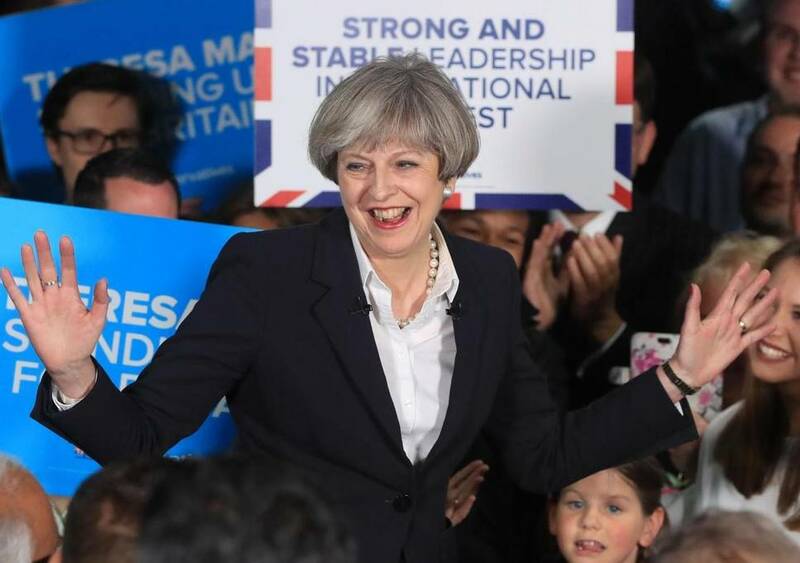 Theresa May is in charge and her party is causing immense, possibly irrepairable damage to Britain. She must be called to account and her party must be stopped. This is a grave national emergency which in some countries would provoke a military coup. Who can say that in the interests of our nation this is not justified? I’d trust one of our senior military officers to act more responsibly than any member of the cabinet, any day. Sadly, I cannot see a heavily armed band of brothers seizing Downing Street and carting Mrs May off to HMP Belmarsh but something close to such drama is urgently needed. If there is anyone left in the Conservative Party who puts the national interest before their own, they need to step forward. I can see no way ahead except a general election. That may cause an inevitable crashing out of the EU. Article 50 has been activated and we are on a predetermined timetable. If we haven’t done a deal by the next March we will exit with all future trade on WTO terms. My view is that would be a very good thing. It woud deliver what we voted for in the referendum and we would be forced to make it work. All the bleating, hand-wringing from the treasonous Remainers would be hot air, dispersing into nothingness that it was all along. I wish that the vile, whining cabal of Chuka Ummuna, Anna Soubry, Ken Clarke, Chris Leslie and others would resign. They have campaigned relentlessly against the people’s decision, they have sabotaged our nation and they are no longer fit to be in Parliament. But no one bears more responsibility than Theresa May. The Brexit supporting MPs are rightly insisting that Brexit must be implemented and she has deceived, cheated, procrastinated, double-crossed and betrayed. No consequence can be serious enough for her but I will be content provided she is removed from office and public life for ever. Two Years Of Conservatives Procrastinating Over The EU At Britain’s Expense. How Much Has That Cost? Ten billion? A hundred billion? I have no idea but I’m sure there’s some overpaid civil servant in the Treasury who can work it out. What we should then do is send an invoice to the Conservative Party. It has dithered and argued amongst itself, destroyed the huge opportunity that Brexit offered and seriously damaged the economy and our society, all for its own self-indulgence. The government should issue the invoice, perhaps with a covering note pointing out that it and the party are two entirely separate legal entities. 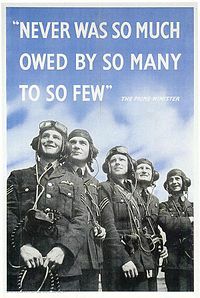 The government acts on behalf of the people of Britain and does not fund the Conservative Party except as laid down in statute, as is available to all parties. If the Conservative Party isn’t prepared to pay the invoice, then the Treasury Solicitor should be instructed to issue a claim. I’m sure leading counsel, at our considerable (but relatively insignificant) expense, can find a way to make the claim stick. If it’s not settled then the Court will reach the appropriate judgment and we can then commence insolvency proceedings against the Conservative Party. That will sort out a large part of the country’s problems at a stroke. What really matters and however we do it, we must bring down the Conservative Party, punish it severely and ensure it can never inflict its internal problems on the country again. There is no higher priority #AndImATory. If I Believed Corbyn Could Bring Down This Corrupt Conservative Government I’d Join The Labour Party. But Can He? I truly believe that tribalism is one of the most destructive forces in politics. Sticking with same party just because you’ve always done so and perhaps because your parents did too, will not advance our society. We should cast our vote for a reason, not out of blind loyalty. 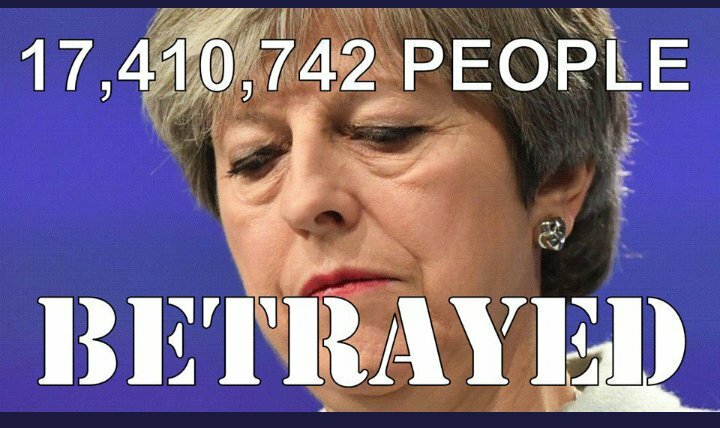 In the 42 years that I have been entitled to vote I have only ever voted Conservative (with one exception which I shall explain later) but as we now have the most corrupt government in my lifetime, I will vote for whichever candidate is most likely to get the Conservatives out of office. I’ll go further in that I am now seriously considering joining the Labour Party. Our government is corrupt because it pursues self-serving policies for its tribal advantage and not on the basis of evidence. Astonishingly it has managed to destroy the opportunity that Brexit presented. 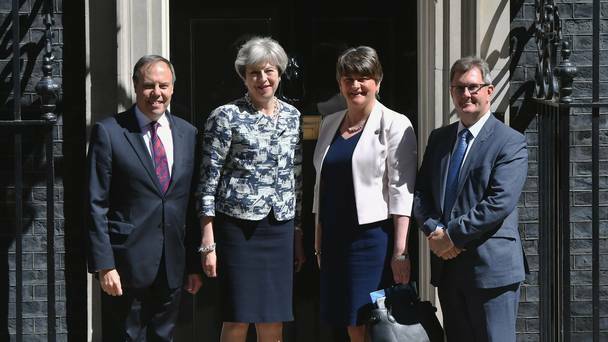 That the cabinet is still bickering two years after the referendum and has no agreed policy is conclusive proof that the party is reckless, irresponsible and unfit to govern. The Conservative Party is in crisis and is dragging Britain down with it. It has moved so far away from its fundamental principles of individual liberty, individual responsibility, small government and free markets, that it has become unrecognisable. Instead we have a party and a rump of aging opinion that has become an authoritarian, bureaucratic, self-serving, repressive enforcer of an austere nanny state. It is so out of touch with developing opinion and values that it is doomed. My area of special interest, drugs policy, is a pillar of this crumbling mausoleum. What Theresa May and her allies have imposed on us for so long is now causing immense harm throughout our society and it is a microcosm of the wider problem with the party. As an advocate for drugs policy reform and a Tory, I’ve been unpopular with the party I have voted for all my life and with the left which has tried to hijack this liberal cause as its own. As I pass 60 I am delighted and rewarded to see so many joining my progressive cause. However, I am no more optimistic about the Labour Party on drugs policy. This reform is being driven from the bottom up and will happen regardless of the buffoons who have resisted it for so long. It is vital now that we overturn this tyrannical government which has failed on so many policies but in particular has destroyed the great opportunity of Brexit and left us in the worst possible position. In future, I will vote for whichever candidate best assures me of overturning this government. The bigger question is whether I should now join the Labour Party. I will never be a socialist but I am pragmatic and that means I am precious close to becoming a Labour Party member and I will certainly be voting for Jeremy Corbyn. We must demolish the old Conservative Party before we can rebuild a party of the centre right that is fit for the future.